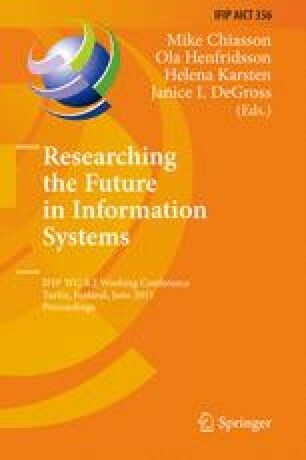 There is a growing interest in critical realism (CR) in Information Systems (IS) research. This paper presents and discusses how critical realism can be an alternative philosophical underpinning for IS research. It briefly presents critical realism and how it can be used in IS research. Contemporary examples of how CR have been used in IS research are presented and discussed. The future use of CR in IS research is also discussed.